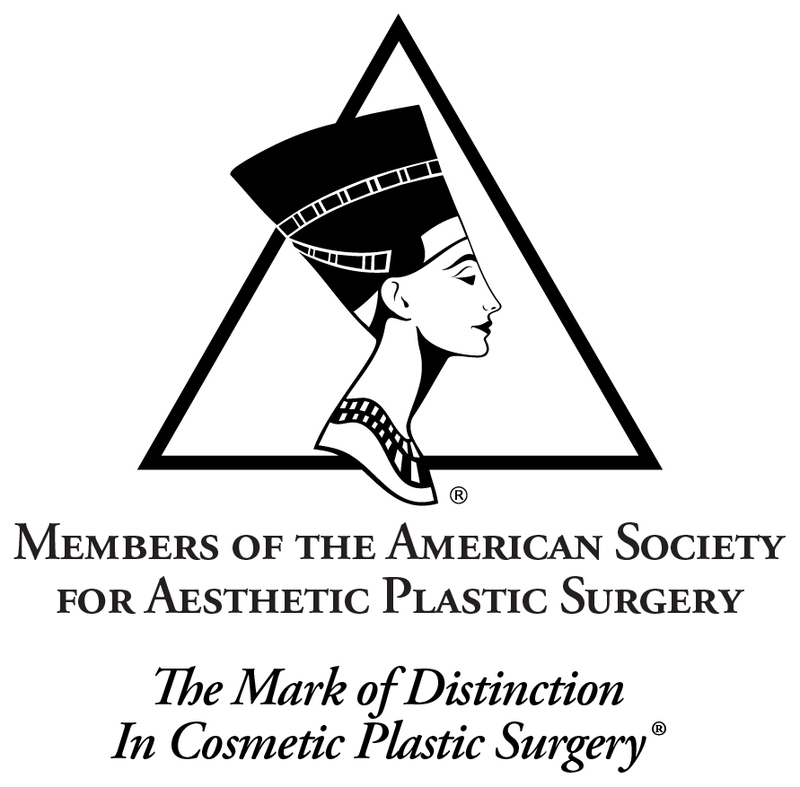 Preferred Surgeons are recognized for their additional expertise with IDEAL IMPLANT breast implant procedures. While all our surgeons must be board certified plastic surgeons, when you choose a preferred surgeon, you’re choosing a surgeon with increased IDEAL IMPLANT experience. Board Certified New York Plastic Surgeon, David. P. Rapaport, the son of holocaust survivors, began the study of medicine at Boston University six-year medical program at age 16 before transferring to Israel’s Tel Aviv University, where he earned his medical degree. He trained in general surgery at Boston’s Beth Israel Hospital, a major teaching hospital of Harvard Medical School, where he served as Chief Resident. He then did his plastic surgery training at the New York University’s Institute of Reconstructive Plastic Surgery, which is widely regarded as the nation’s top plastic and cosmetic surgery residency program. There too, he was appointed Executive Chief Resident. After a one-year microsurgery fellowship, Dr. Rapaport moved to Florida, where from 1993 to 1997, he was a key faculty member at the University of South Florida. 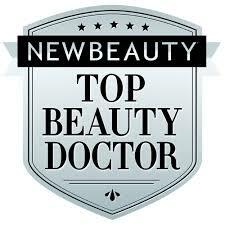 There, he developed a successful and respected practice as a cosmetic plastic surgeon. During his four years in Florida, he also helped craft legislation requiring broader insurance coverage for reconstructive breast surgery, directed the cosmetic surgery education of residents, and did pioneering work in endoscopic and minimal incision breast and oncologic (melanoma) surgery. In 1997, he returned to New York City and opened his private cosmetic surgery practice in Manhattan, New York. Dr. Rapaport was recently recognized as an IDEAL IMPLANT Preferred Surgeon due to his extensive expertise working with IDEAL IMPLANT® Structured Breast Implants, the latest technology in breast augmentation. With a unique structure surrounding these saline-filled implants, women can achieve beautiful results with zero risk of silent rupture. Dr. Rapaport uses the IDEAL IMPLANT to help women look and feel their best. With the IDEAL IMPLANT, no expensive MRIs are needed, and they come with a lower risk of both capsule contracture and ruptures when compared to other implants. "EXCEPTIONAL, PROFESSIONAL & THE best around!" "The decision I made with him was the right!" 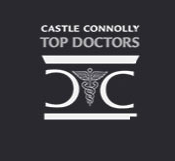 "Dr. David Rapaport definitely has my recommendation!" “Dr. David Rapaport and his staff are simply excellent. I trust and respect his opinion, knowledge, and expertise. I always receive great care in his office, especially from his Patient Coordinator John. Dr. David Rapaport definitely has my recommendation. Thank you again! "I had a seamless experience as a patient!" "I will definitely be back!" "Professional, informative, and extremely knowledgeable!"